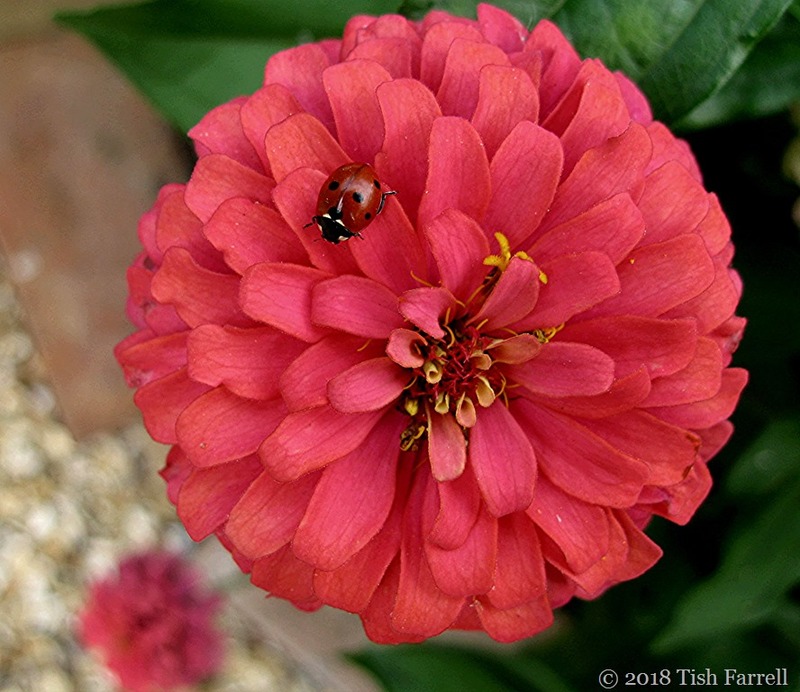 Posted on August 14, 2018 by Tish Farrell	This entry was posted in Environment, Gardens and tagged ladybird, Tish Farrell Writer, zinnia. Bookmark the permalink. They are! 🙂 🙂 I still have a favourite polka dot frock! There should be more of them about – polka dots that is. Everything’s stripes at the moment. That is a very interesting name. Any notions on the precise derivation? Moses is most famous in our country for his instructions to use the ashes of a red cow to eliminate spiritual uncleanliness. Since no explanation are given, we accept the idea without really understanding it. yes, we don’t want those interloping ladybirds. I have only seen one ladybird this year and not in my garden where he/she would be very welcome as I have aphids on my sweet peas! Never seen that before. Didn’t see a single one last year. What has happened to our ladybirds? I have quite a few in the garden and at the allotment, though they didn’t find the aphids on my sweet peas. I had to cut them (sweet peas) down to 18 inches as they were such a wreck, and they have recovered somewhat, though are still flowering and seeding almost simultaneously. As to your lack of ladybirds, that is a mystery. I pulled some of my sweet peas out as they were pretty much all brown, though still some flowering. My white ones went in late as I sowed them myself and they aren’t doing too badly except for the aphids, which means I can’t cut them for indoors. In the US we call them ladybugs and I’m always happy to see them. Mother Nature knows how to care of pests. Of course, a little help with soapy water is a good idea. 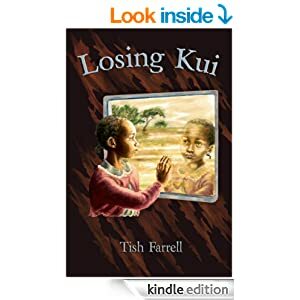 Lovely photo, Tish! To my very great surprise, I found a ladybird in my kitchen about 2 minutes prior to reading this post! I put it (the ladybird, not the kitchen!) outside. I hope it thrives and I see many more ladybirds this year. Perhaps I better plant some zinnias to attract them. Zinnias are amazing things. (I’m not quite sure they are JUST plants). Bees and butterflies seem to love them, and the flowers go through so many transformations albeit a touch surreally. The patterns are by and wo butuld love to see a real a real ladybird. I mostly see the invaders. Again wordpress has tried to put words in my space. This was to say patterns are by design.